Looking for something fun & creative to do this summer? to choose from throughout the summer! 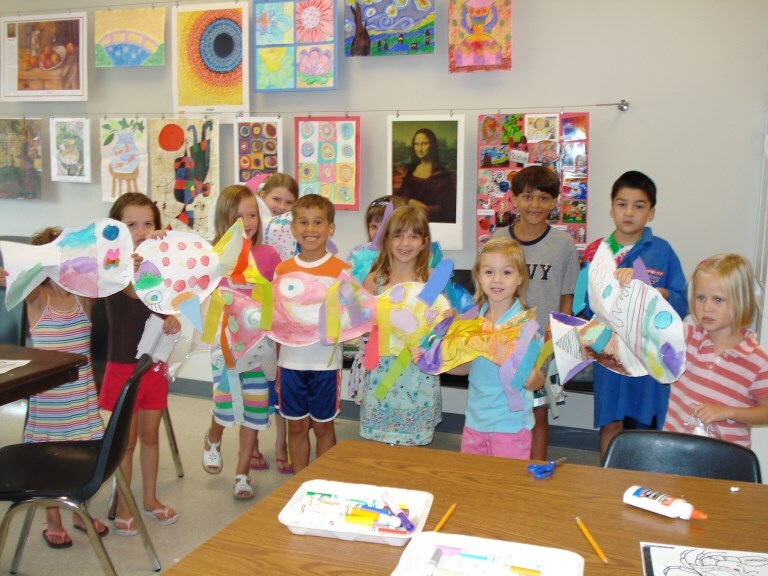 Students will create a variety of art projects, both 2D & 3D! Register early... camps fill quickly!